We recently won two national property awards for our innovation in the property industry. 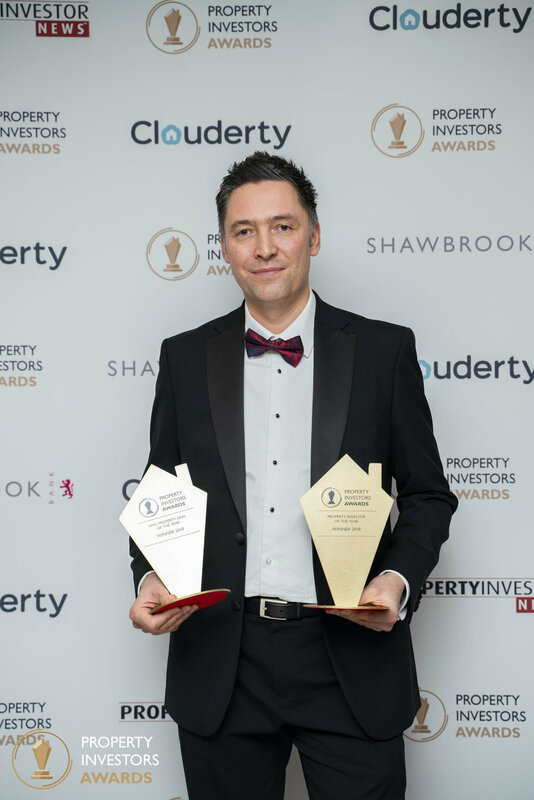 Our director Stuart Scott won the highly prestigious UK 'Property Investor of the Year'. Previous winners have included Martin Skinner and Michael Dong. 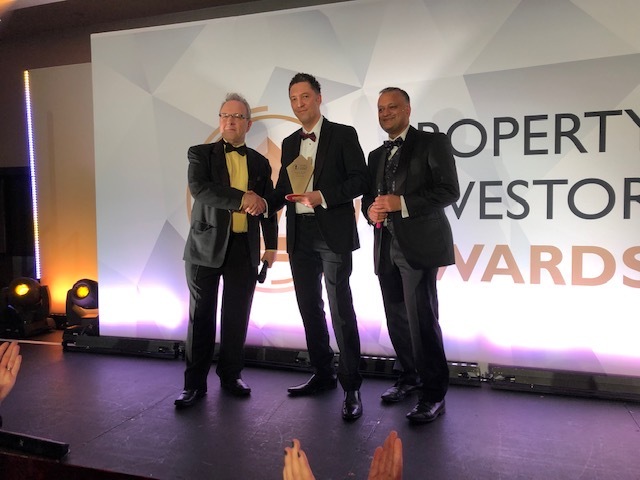 Co-living Spaces also won 'HMO deal of the year' for our work to pioneer change in the HMO market. Taking home two awards is an absolute honour. Next year we will continue our mission to champion the next generation of urban shared living. Thank you to everyone who has supported us along the way.